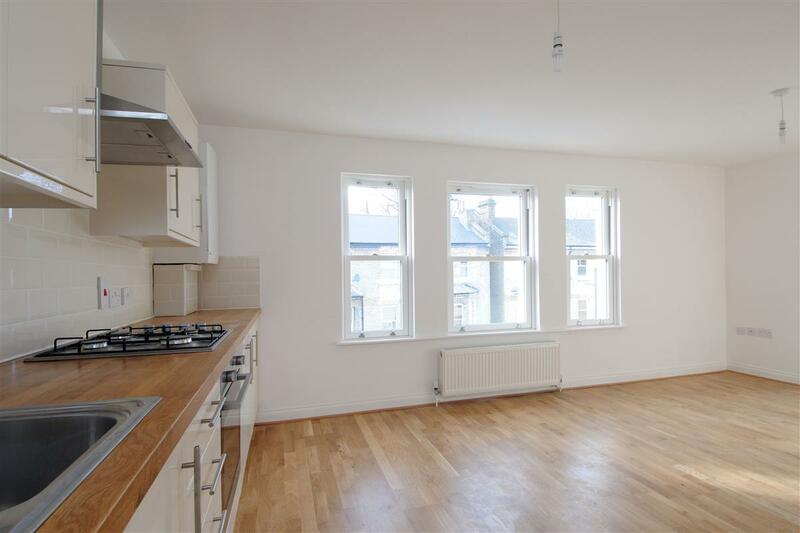 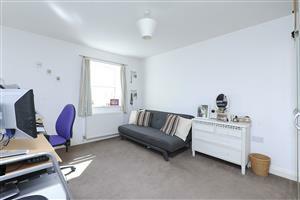 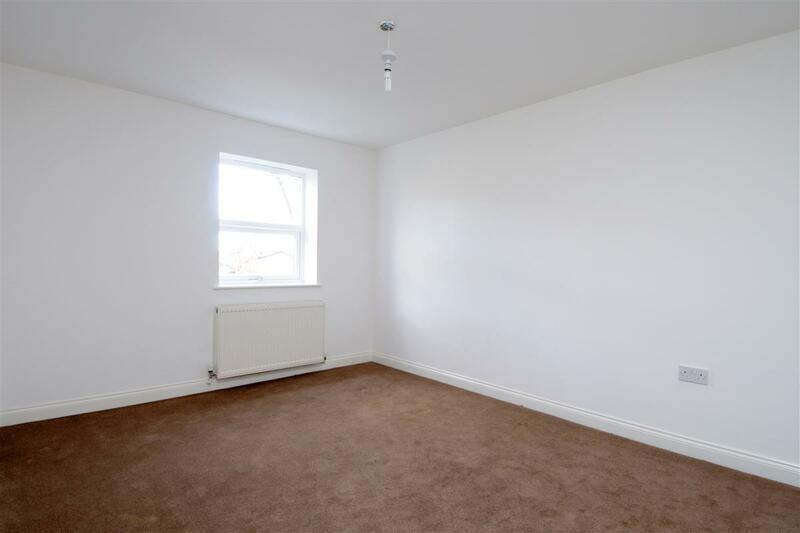 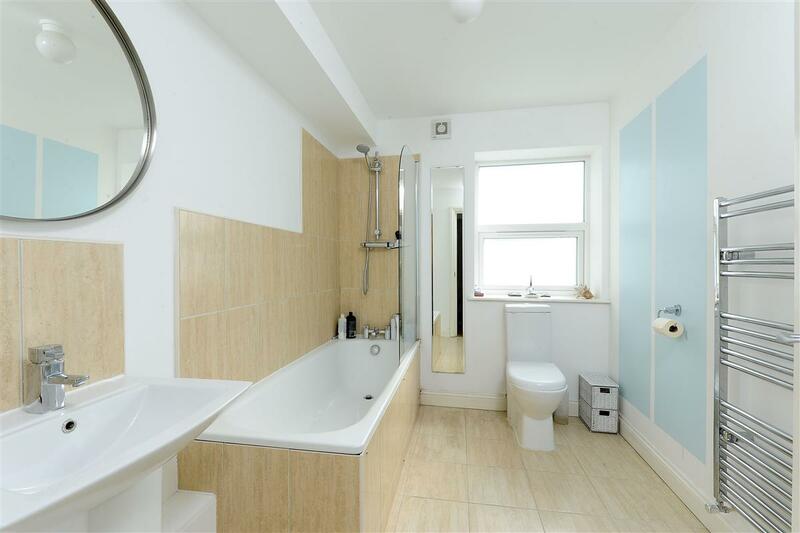 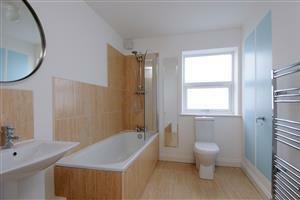 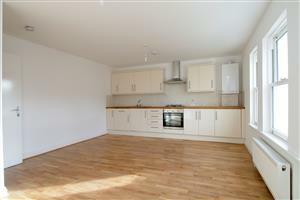 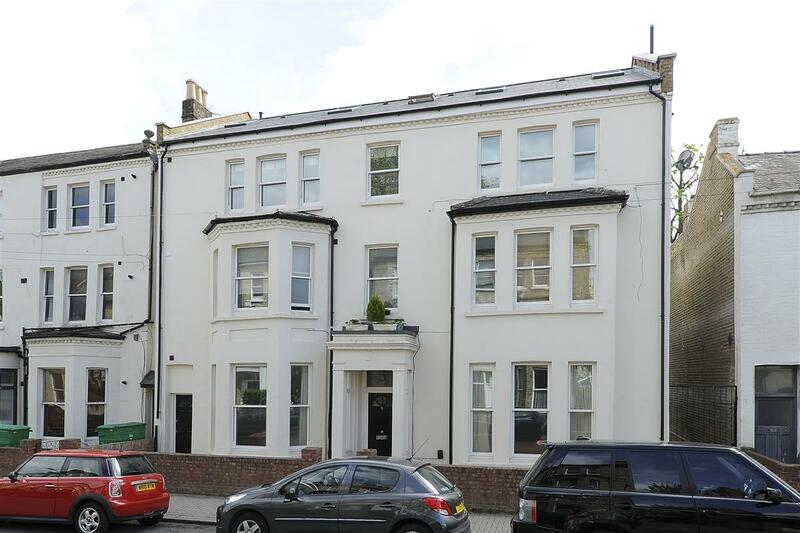 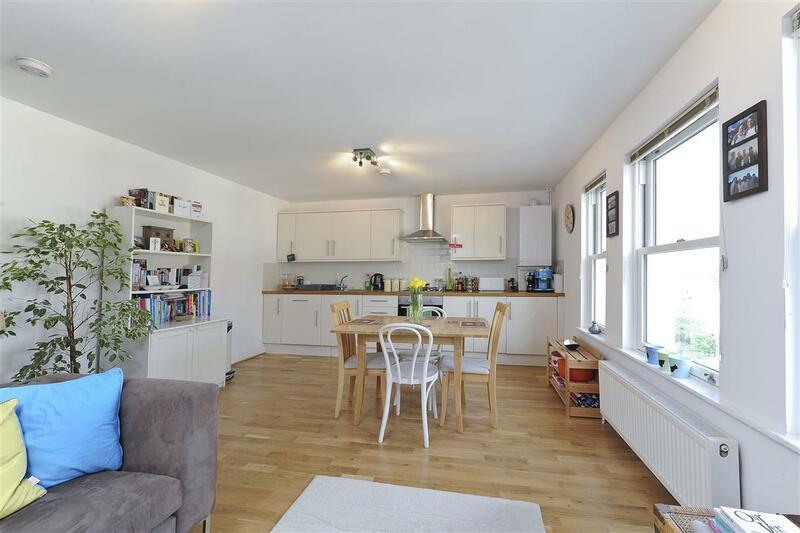 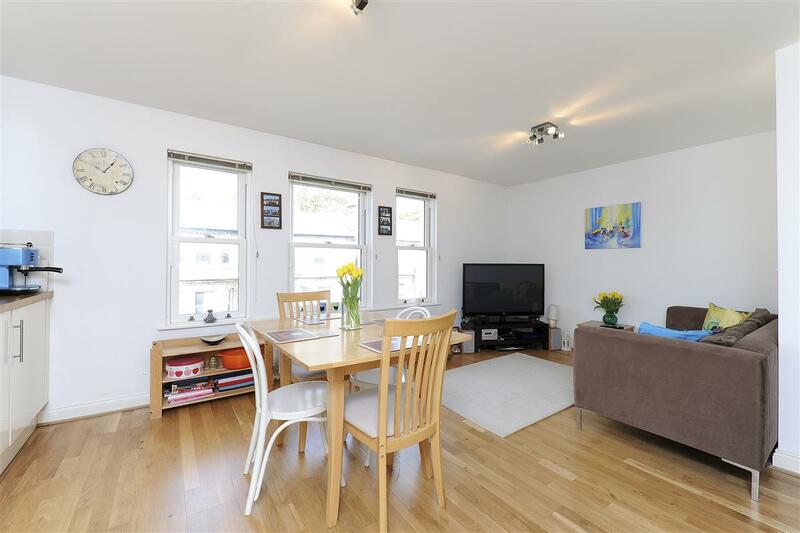 New to the market is this spacious top floor flat. 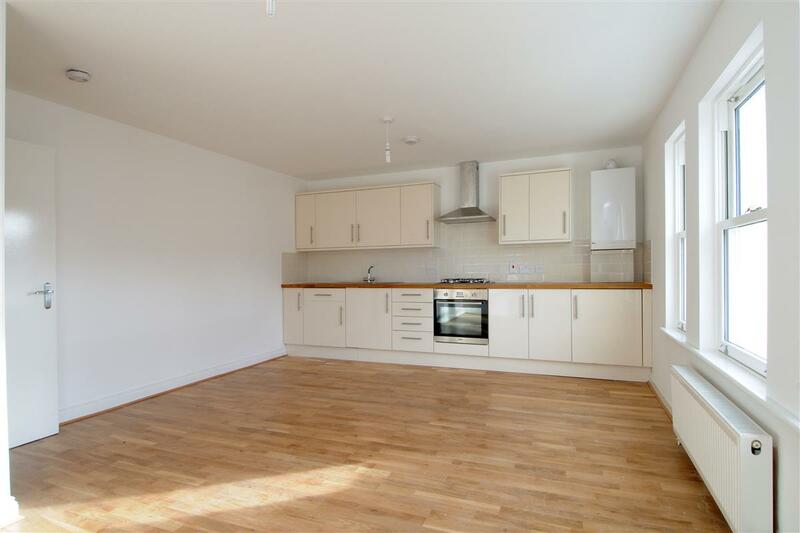 It has a good mix of living and entertaining space as well as a newly fitted kitchen and bathroom and a good sized double bedroom. 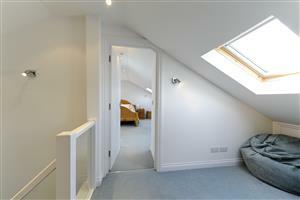 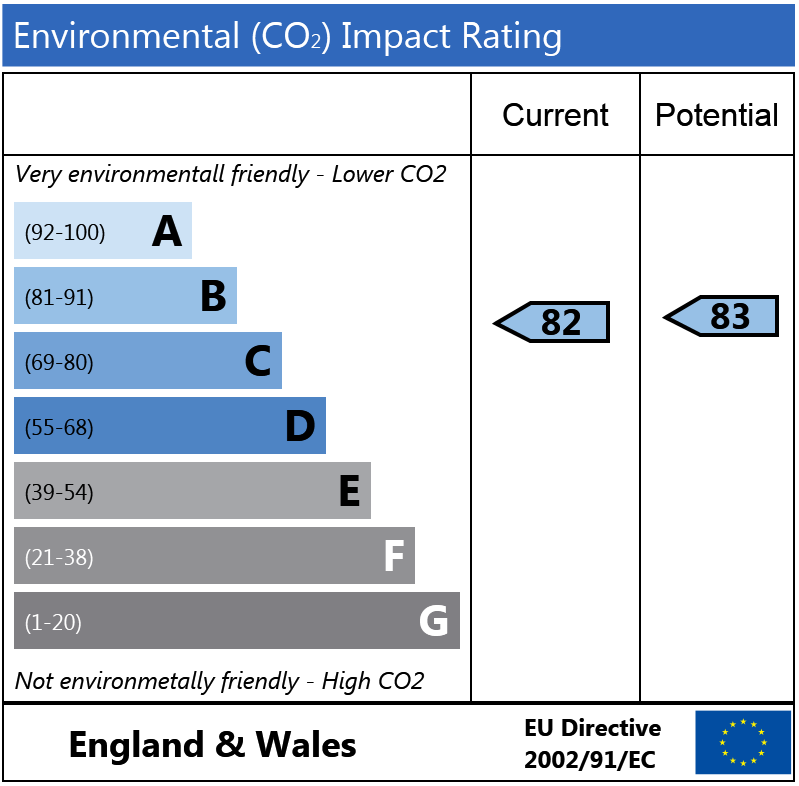 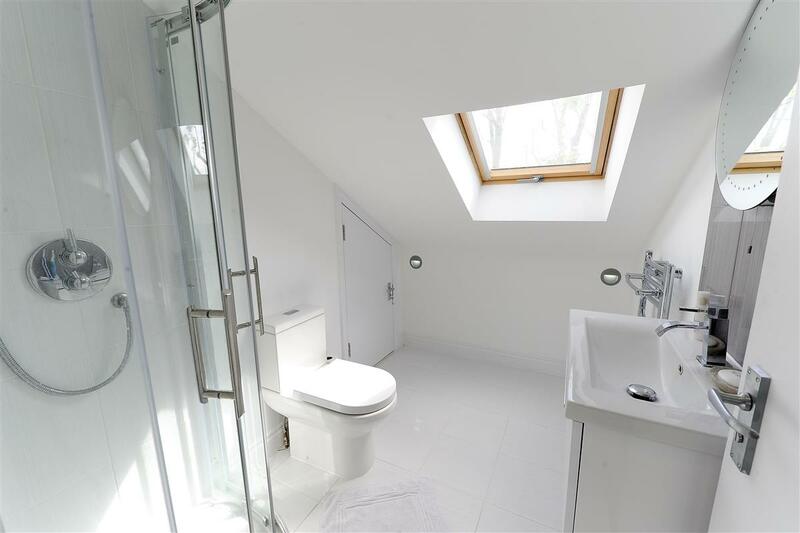 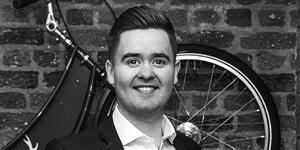 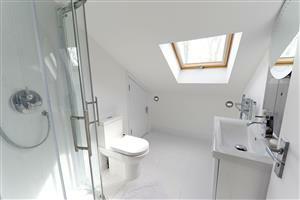 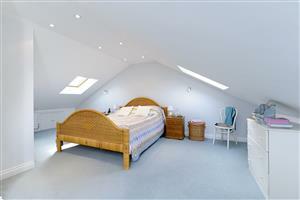 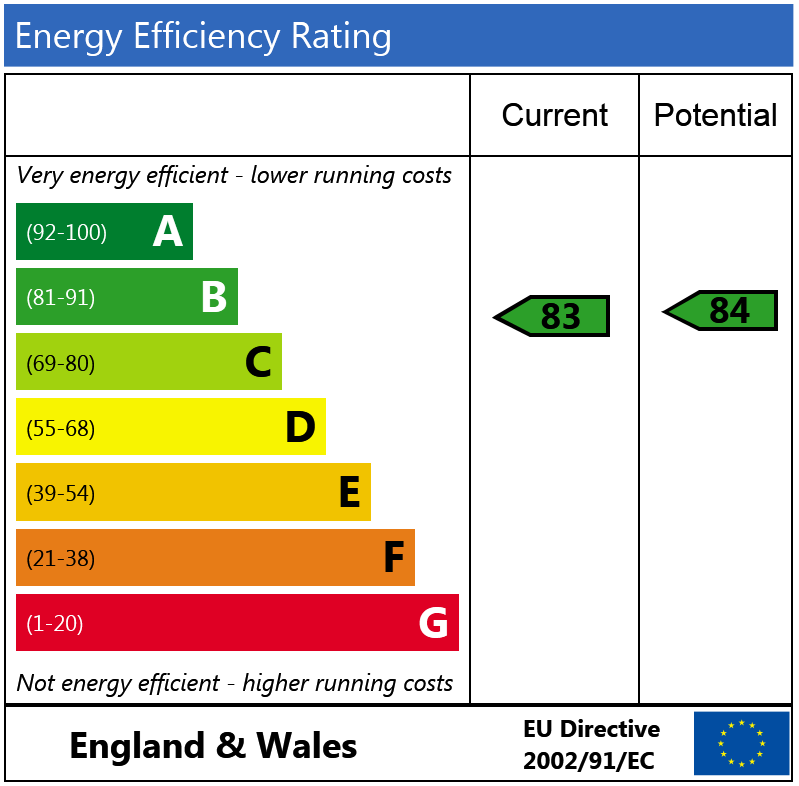 It also has the potential to convert a loft space subject to the normal planning permissions being obtained. 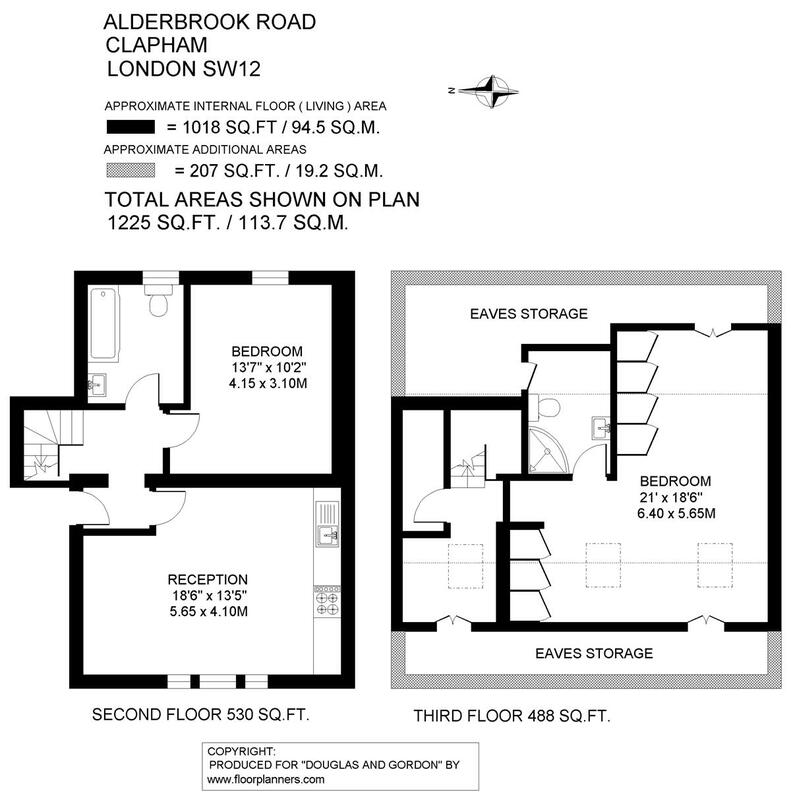 Alderbrook road runs south off Nightingale Lane and is ideally placed for the many local shops and restaurants at Clapham South and Abbeville Road. Access north of the river is a short walk away at Clapham South underground station, (Northern Line, Zone 2). The wide open spaces of Clapham Common are just at the top of the road.